Come and follow the trail around the Glasshouse to discover everything about our featured palms and cycads. 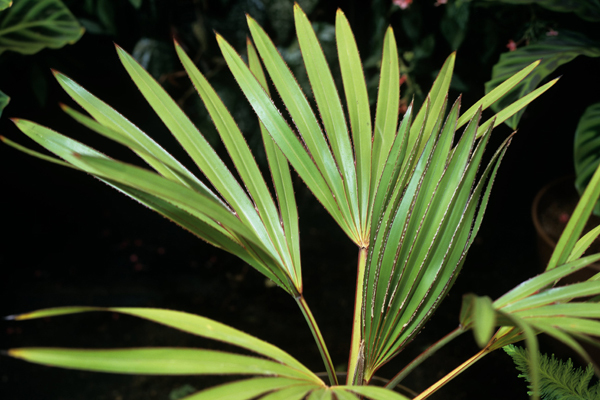 These exotic plants from faraway places first appeared in the fossil record around 80 million years ago. Their varied forms mean that they are used in many different ways from food to furniture. Normal Garden admission applies. 10% discount on pre-booked Garden entry tickets.